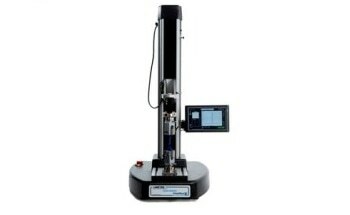 The LS test series are high precision affordable solutions for materials testing applications up to 5kN/124lbf capacity. 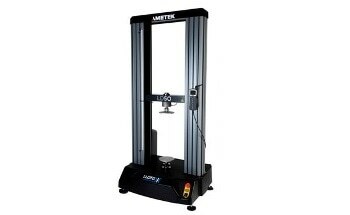 This high capacity, in combination with the company’s wide range of fixtures, grips, extensometers and software, creates a powerful new generation materials testing system. 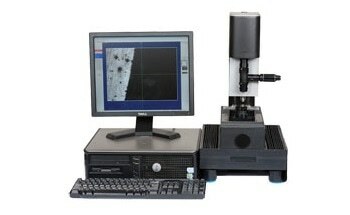 The LS test machines are designed with modern linear guide technology as well as pre-loaded ball screws and sophisticated software compensation systems. 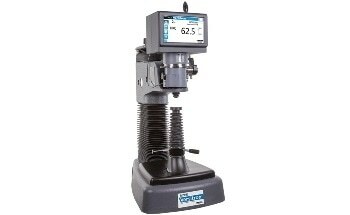 These new features ensure that the machines perform with very high precision for high accuracy displacement measurement, even at very slow speeds and the smallest of movements. 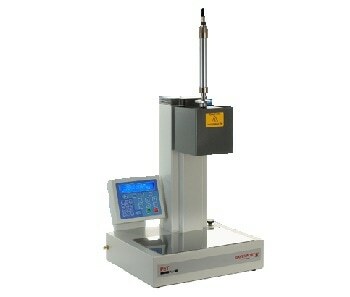 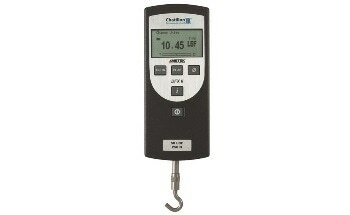 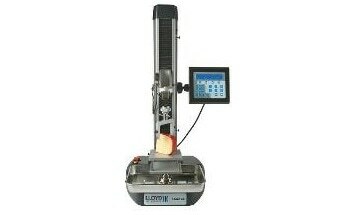 In comparison to other models, the LS test machines offer a speed range of 0.01-2032mm/min. 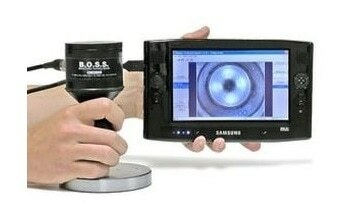 This implies faster testing and improved productivity.